Kevin Kelly is a blogger, author, editor, student of technology and future systems, and self-proclaimed “packager of ideas”. He is the founding executive editor of Wired magazine and has written for the New York Times, Economist, Science, Time, the Wall Street Journal, and other national and international publications. 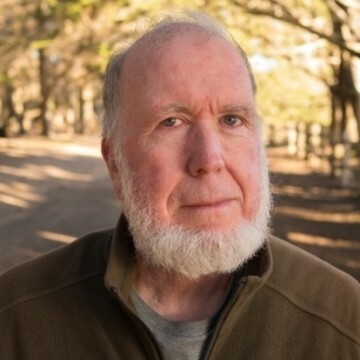 This week our guest Kevin Kelly on Future Tech, Sharing Ideas, and The Inevitable. Kevin’s current focus is the future of technology and its cultural and psychological effects. He predicts that the world as we know it, including human thought and behavior, will be transformed over the next few decades just as dramatically as it has been due to the rise of internet culture. Kevin has outlined this transformation in his new book, The Inevitable, in which he lists twelve technological forces that he believes will shape our lives over the next thirty years. If you’re working to build a successful and fulfilling future — and who isn’t?! — I highly recommend that you read The Inevitable immediately. 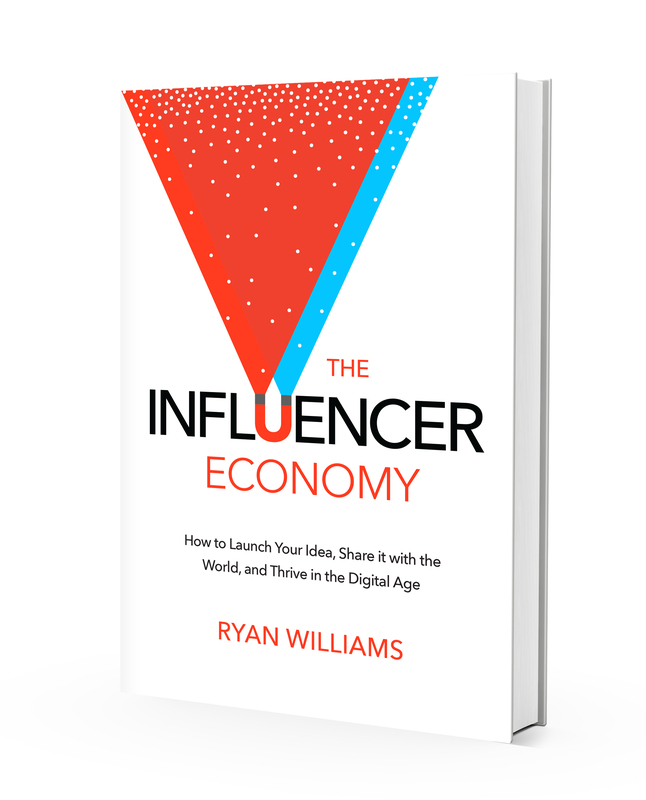 The future tech ideas that he shares align with The Influencer Economy. Kevin also writes several blogs on a variety of topics. His technology blog, The Technium, contains one of my personal favorite posts, entitled “1000 True Fans”. This post describes a big part of Kevin’s theory on success and networking in the digital age. He states that almost any content creator in any genre can make a solid living by using some basic strategies to build a base of 1000 “true fans”. He defines a “true fan” as someone who will purchase anything and everything you produce. They will drive 200 miles to see you sing. They will buy the super deluxe re-issued hi-res box set of your stuff even though they have the low-res version. They have a Google Alert set for your name. They bookmark the eBay page where your out-of-print editions show up. They come to your openings. They have you sign their copies. They buy the t-shirt, and the mug, and the hat. They can’t wait till you issue your next work. They are true fans. The theory is that if each of these 1000 true fans each spends even $100 per year on content and merchandise, the creator will have an annual income of roughly $100,000. In today’s podcast, Kevin acknowledges a few necessary tweaks to this plan but explains how, in general, it can work for anyone. If you like this episode, please listen to other authors like Brad Feld who founded Techstars, and Derek Sivers who wrote Anything You Want, both authors speak to the audience of Kevin Kelly and The Inevitable. More broadly speaking, on this episode, Kevin Kelly discusses his thoughts about the future of technology and how it will affect our lives. He goes into particular depth about the ideas of accessing and sharing, two of the twelve principles covered in The Inevitable. Kevin believes that accessing (renting or borrowing physical tools, substituting digital tools for physical ones, using free or open-source software, contracting for services, etc.) will be far more efficient and useful going forward than possessing (owning physical tools or software, hiring long-term employees, etc.). Similarly, he believes strongly in the importance of sharing, in terms of both collaborative content creation and freely-shared products. He points out that the world that we take for granted, from Wikipedia to Uber and far beyond, would not be possible without these two principles. Thanks again for listening to Kevin Kelly on Future Tech, Sharing Ideas, and The Inevitable. Past episodes of Stories From The Influencer Economy with investor and talent manager Anthony Saleh, listen here. Or with YouTube visionary and creator Freddie Wong of Video Game High School fame, listen here. One of Kevin’s main talking points is the importance of experimentation in our lives. Because he believes that the most important technology of the next 30 years hasn’t been invented or even imagined yet, he knows that it’s not too late for anyone. Any one of us could be the one to have the next world-changing idea. However, that idea will only come from curiosity, exploration, experimentation, and an open mind. You can begin today to build that mindset — or strengthen and inform it if you’ve already begun — by listening to Kevin Kelly’s episode of The Influencer Economy now. Thanks again for listening to Kevin Kelly on Future Tech, Sharing Ideas, and The Inevitable. Buy Kevin Kelly’s books on Amazon by clicking here.